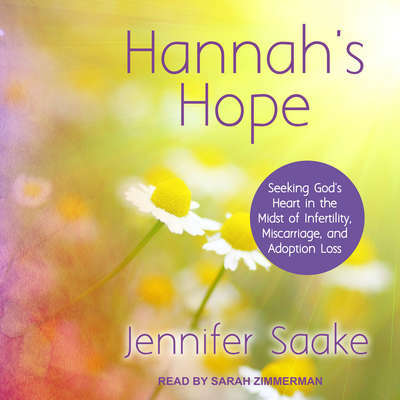 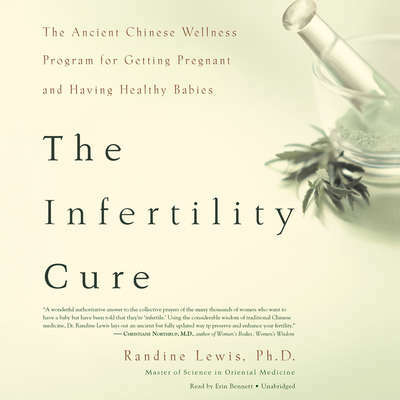 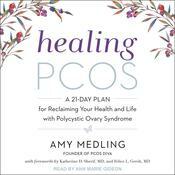 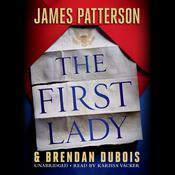 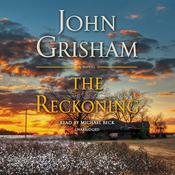 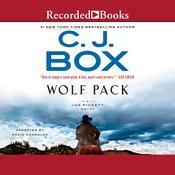 We offer the widest selection of health & fitness/infertility audio books that you'll find anywhere online. 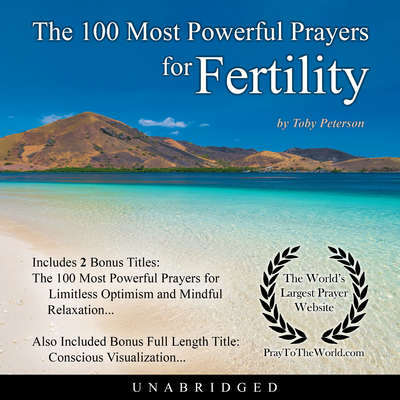 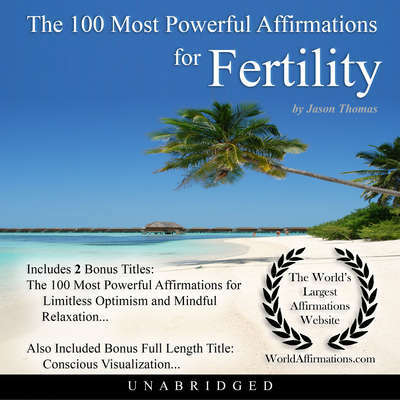 Our health & fitness/infertility collection includes listens from acclaimed authors such as Toby Peterson. 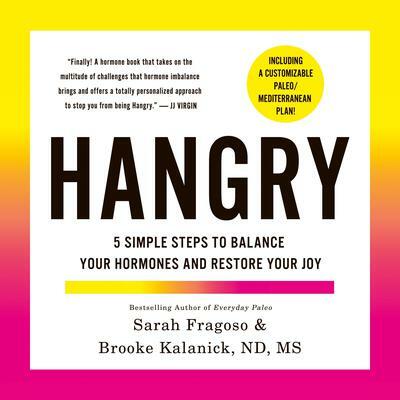 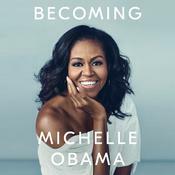 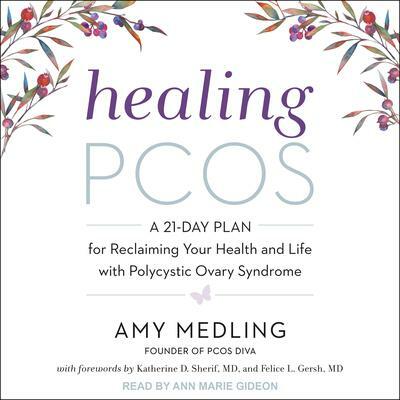 Choose from an impressive variety of books including well-known titles like Hangry, The 100 Most Powerful Prayers for Fertility and Healing PCOS to name a few. 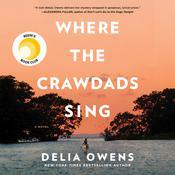 You're sure to find plenty of excellent choices that will keep you entertained for many hours!